In a country said to be among the wealthiest in the world we should not have people facing food poverty. We should be in a position where everybody enjoys happy and healthy lifestyles and not be victims of a chronic economic divide. The gap between the wealthy and the poor is widening annually and working people are under increased pressure to earn sufficient to live on and feed their families. People who are strapped for cash are also victims of wealthy supermarket owners exploiting people’s need to provide for themselves and the people that they care for. The cost of 1500 calories of healthy food choices is less affordable than the equivalent unhealthy choices, with highly calorific, processed food making the family purse stretch further, but shortening the life expectancy of the poor and people who rely on state support. State support benefits have been too low for decades and woefully inadequate financial support is pushing many towards food banks. 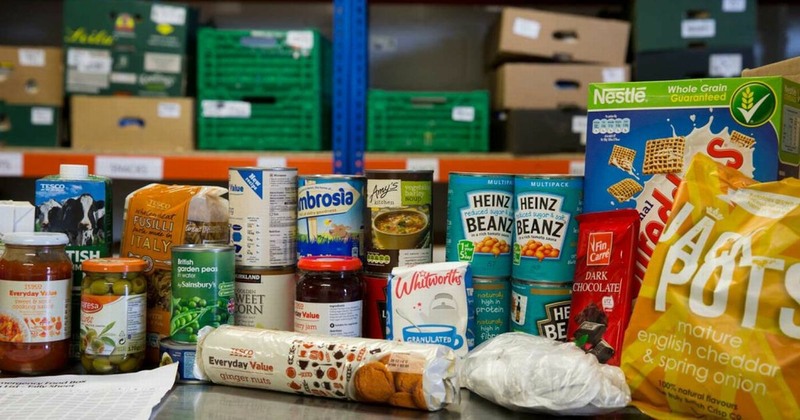 The Trussell Trust reports that the annual demand for food banks demonstrate that the State is not taking its responsibilities seriously. The Cuban model is very different as all citizens can rely on an equal food entitlement of staple ingredients. 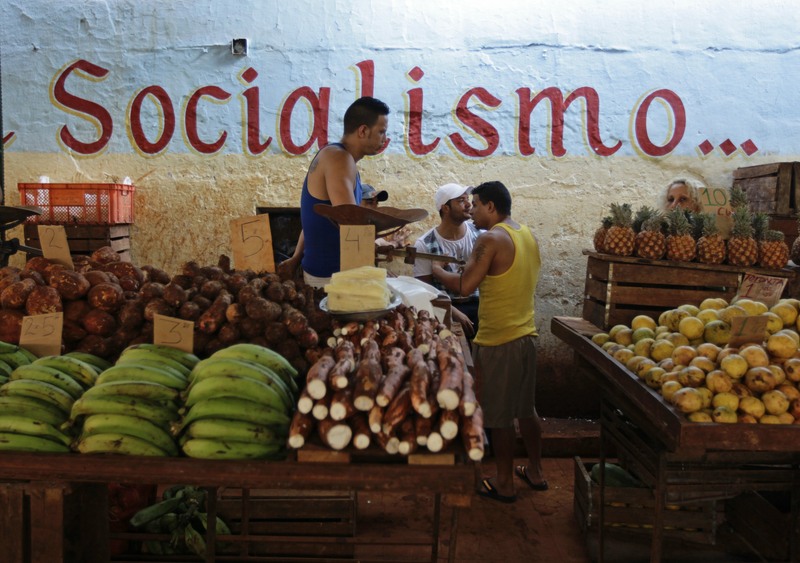 Despite its difficulties in obtaining food Cubans view farming and household provisioning in terms of the national moral economy. Contrast this with the calculated attacks on our nation’s food provision, where workers are told it is a privilege to be able to afford to eat and are blamed for their own food poverty.